Do you mind if I ask you a couple of personal question? Aren't you happy that Christmas and the New Year is on the horizon? 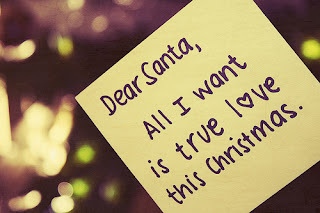 What is it that you would like for Santa to put under your tree on Christmas Day? A New Car, clothing, shoes, money or some other type of material thing? Every year men or women from all over the world are happy or in great moods because many expect to have one or a couple of gifts under the Christmas tree. Most will be surrounded by children, friends or family, enjoying a special meal prepared by family members and friends. These are loving moments that everyone hopes for, but in reality there are millions of divorced, single, widowed or miss placed people in the world that will be spending this holiday alone or all by themselves. Many of them aren't close with or don't have a real working relationship their family and some don't have family at all. Others simply don't have a special person to share their special holidays or moments with. For many the holidays are depressing or lonely and many of them prefer to spends these days working instead of enjoying a well deserved day off. If you were to ask them what do they want for Christmas? Most would only want instead of money or material things a loving family or someone special to love. If you have a loving family or a special person in your life, cherish them always and when time allows tell them how much you care, love or appreciate them for who they are. For those who don't have that someone special to celebrate with on this holiday with, do whatever it takes to make sure you wont be in the very same position the next year. As my late grandmother would say, they way you end this year is the way, you will end the next. Do better, then make peace with your family or friends and improve your love life, lifestyle or situation. Its in your hands and only you can change your life for the better or a lifetime.What Do You Want For Christmas? I don't know about you, but I would rather have something money can't buy and that's move valuable than gold or silver, true love! Write in then express your thoughts or feelings on the subject. 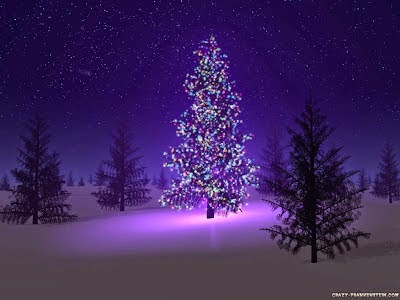 Until then have a very Merry Christmas and a Blessed New Year!! !